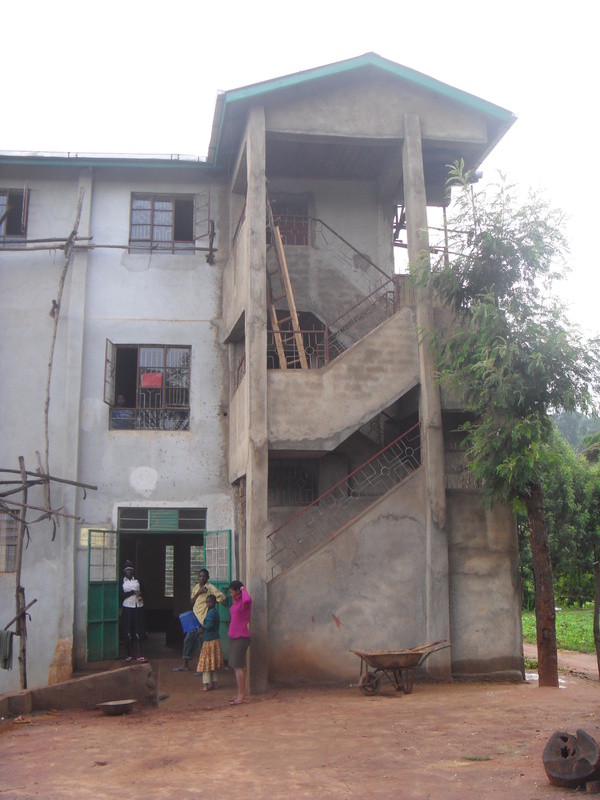 The Rolling Hills Residence is now home to over 50 total orphans – children who have lost both parents and also have nobody within the community who is able to provide support. 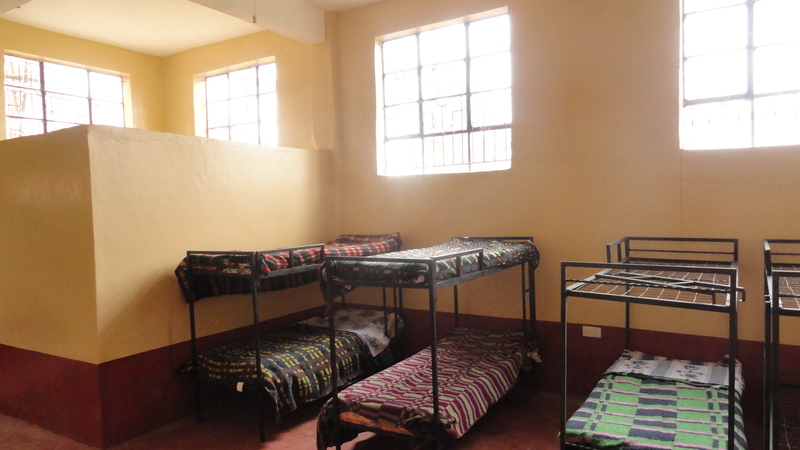 There are four separate dormitory rooms in the residence – younger boys, older boys, younger girls and older girls – and a large dining hall, study and gathering area. Additionally, the residence has a large kitchen which has one of the very few ovens in the entire region. 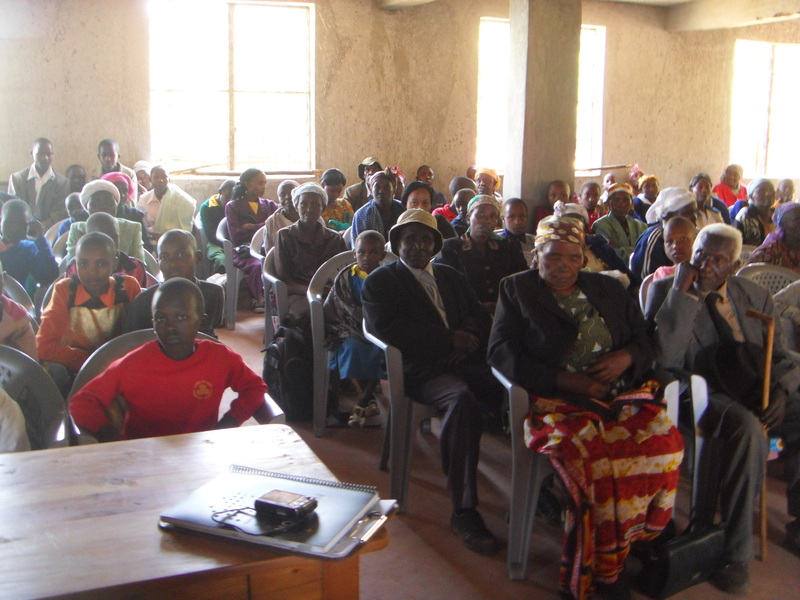 Another unique feature is a community conference room which can be rented out, or used by Hope staff. The kitchen is fueled by both wood and methane from the Hope biogas plant. 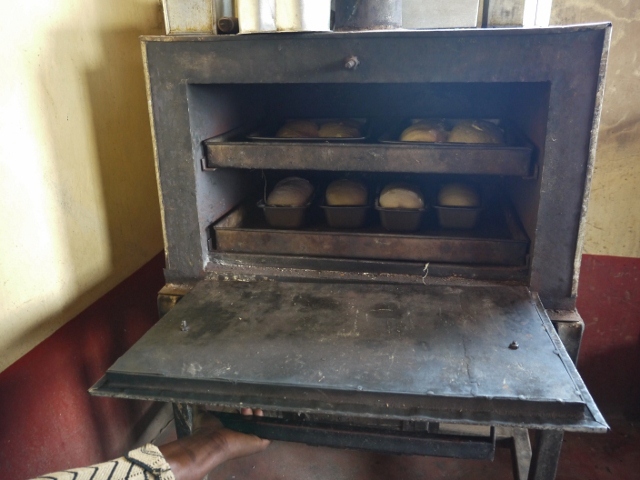 The oven is one of the few in the Kikima area and a baking program produces cakes, breads, and muffins sold to local stores and schools to provide additional income for the project. All materials – where-ever possible – are from community sources. 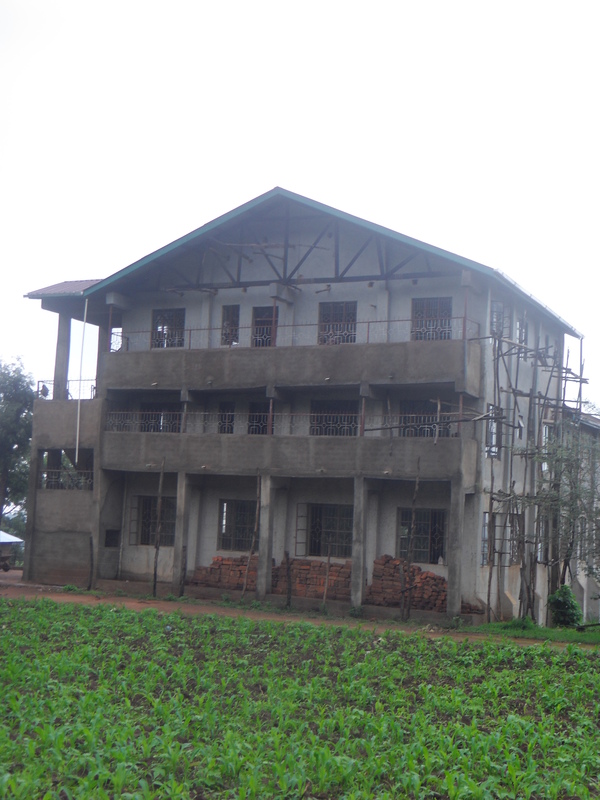 This includes locally manufactured bricks, quarried stone, fabricated metals, furniture made in Kikima, and local trees with a replant program to avoid deforestation. During the almost three years of residence construction, Hope was one of the largest local employers. 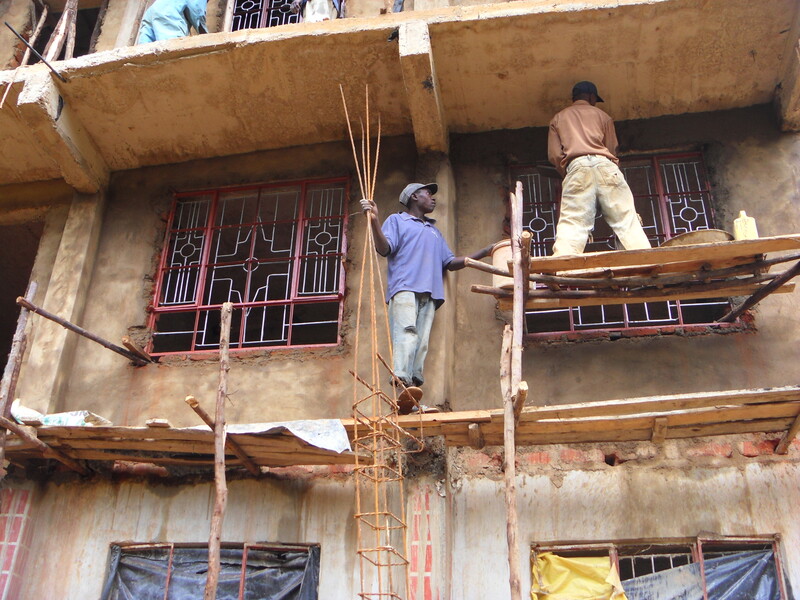 Hope continues to value and utilize local resources, materials and labour to benefit the community and its people. The Rolling Hills Residence is also where the Creation of Hope offices are located to facilitate community outreach services. There is also a library and study area located in the building. 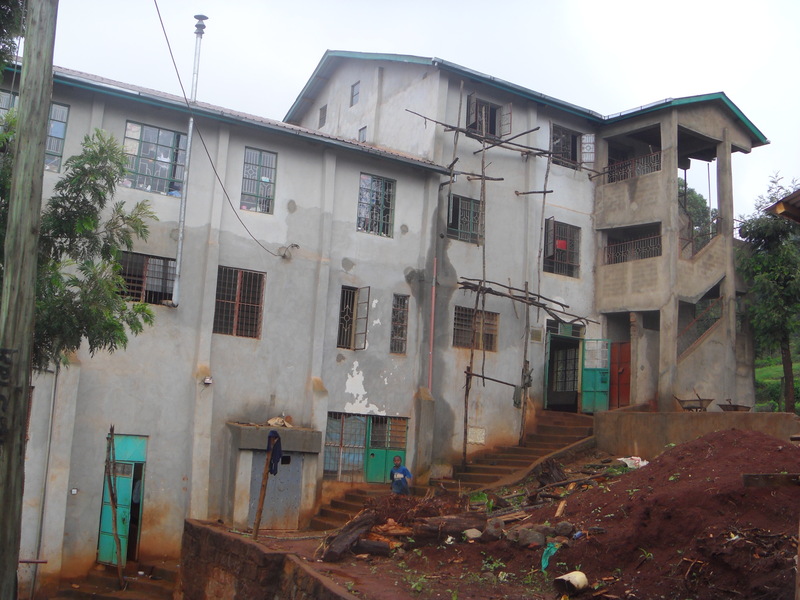 The stairs provide a separate entrance to those sections used by the public so that the dormitories are private. 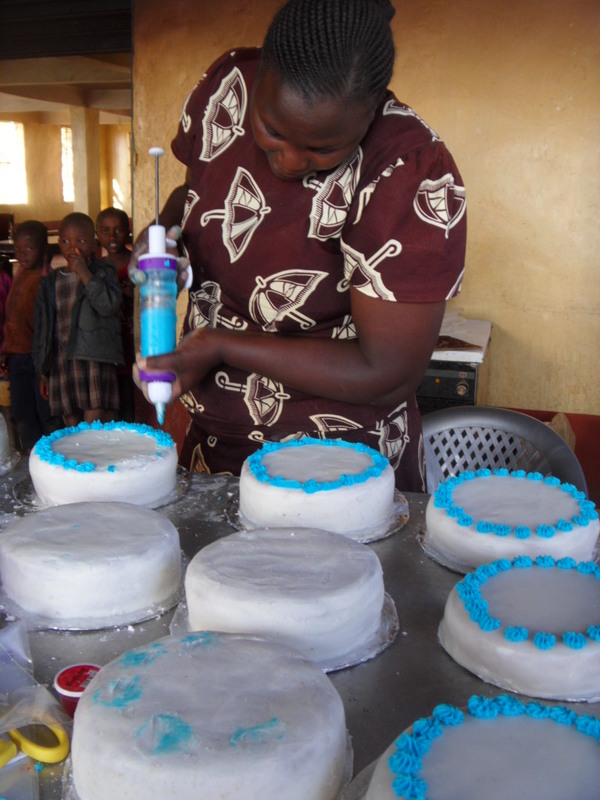 Through the rental of the community hall, the baking project, bio-gas plant as well as solar panels, small scale farming and the raising of livestock, we are attempting to create a more self-sustaining, self-sufficient facility. The Creation of Hope is not just a charity but an opportunity; a way to invest in the future of these children, their community, and ideally Kenya as a whole. With the utilization of technology the program creates a level of connectedness and accountability with funders internationally. Donors are able to see where and how funds are being allocated creating a consistent level of transparency and a relationship between donor and recipient. A popular way to contribute to Creation of Hope is through financial support of the Rolling Hills Residence. The residence operates for $100.00 per day. Please see the “How to Donate – What Your Money Can Do” tab if you wish to donate in this manner.